This is an easy one. 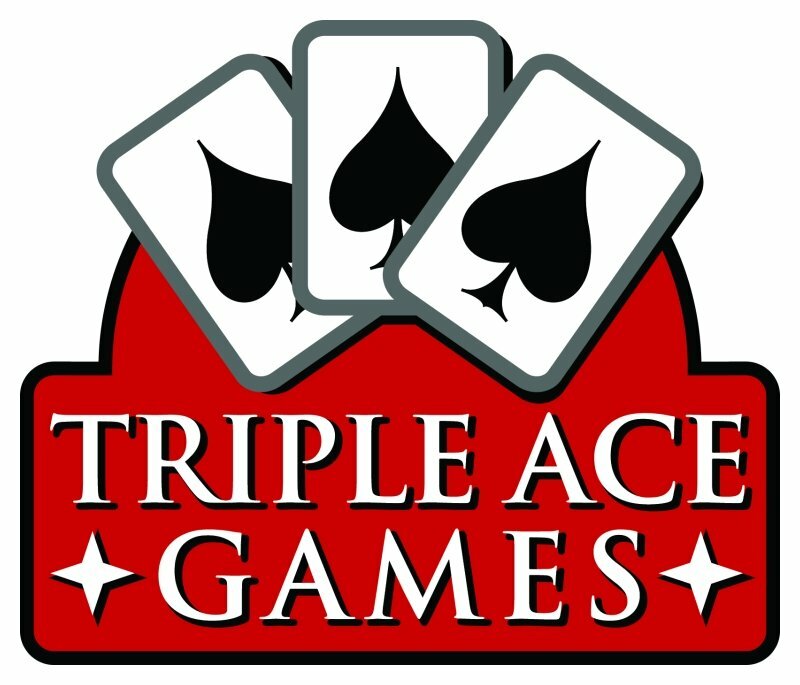 I followed Triple Ace Games across from when they formed after leaving Pinnacle (for reasons that will be mentioned tomorrow ;)). When they announced the Hellfrost I was hooked and I’ve bought everything for it since. That line is slowing down now but I’m looking forward to whatever their plans are for the future as they branch out into card games as well as other campaign settings.